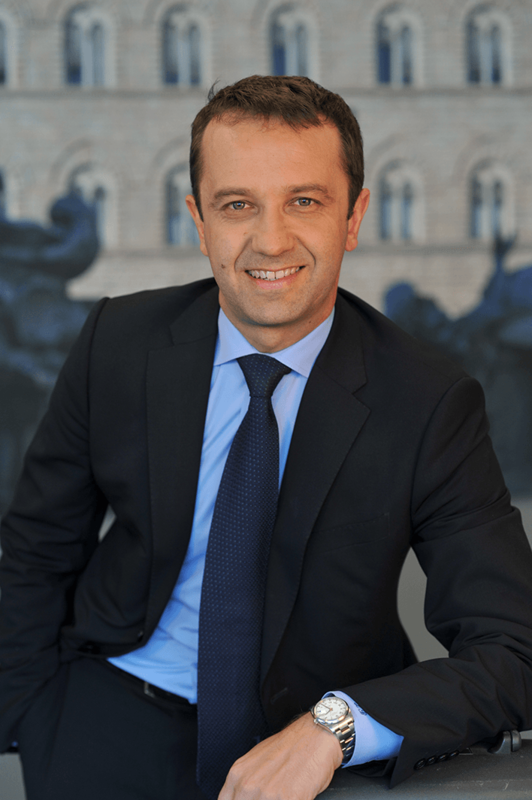 Ludovic Bayard, formerly Chief commercial officer of Generali’s GEB unit, is promoted to the position of general manager, effective December 1, 2015. This is one of the outcomes of a comprehensive strategic review of GEB’s operations conducted in the second half of 2015, involving Generali’s top executives up to and including the group’s Group management committee. Other decisions pertaining to GEB’s strategy will be announced in early 2016. At this time, the GEB executive committee positions reporting to CEO Sergio di Caro are: sales, marketing & communication(Ludovic Bayard); technical (Vittorio Zaniboni); operations (Fabiano Rossetto) and finance (Massimiliano Pavan). HR and legal & compliance do report directly to Sergio to complete the organizational set-up. The promotion of GEB’s commercial director may be a signal that this unit’s future direction will be turned towards the conquest of new commercial territories and new business segments.